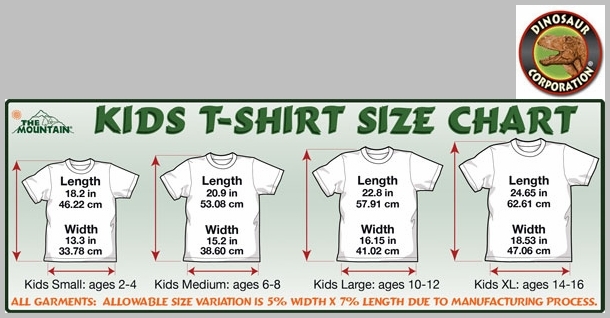 Peace Hedgehog T-shirt. 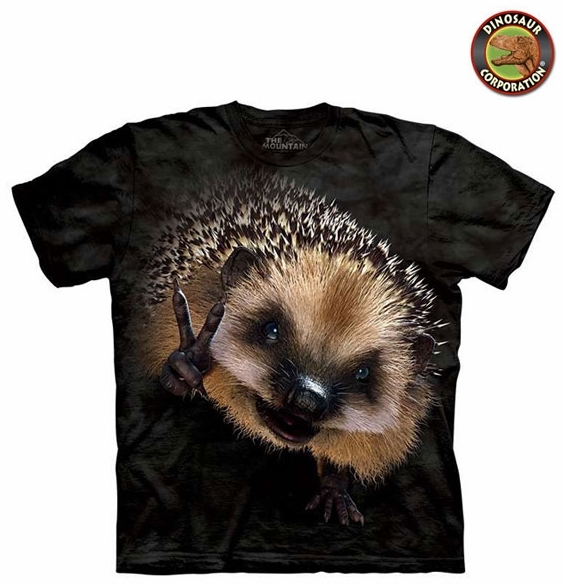 This amazingly realistic 3D hedgehog is wishing your child a peace.The quality is superb. It is hand-dyed with eco-friendly nontoxic inks.